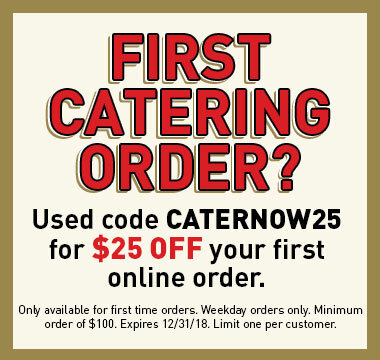 Ordering El Fenix Catering for your fiesta is just a click away! 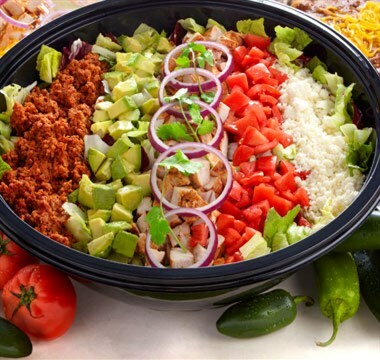 We Cater The Best Mexican Food in Arlington! 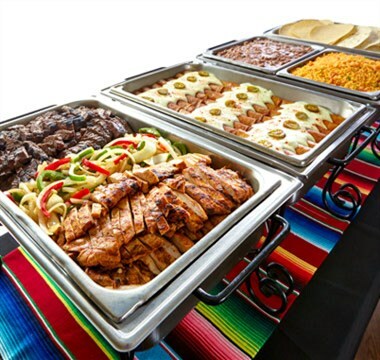 From Taco Bars to Fajita Feast we have the perfect offering for your event including a build your own catering package option.